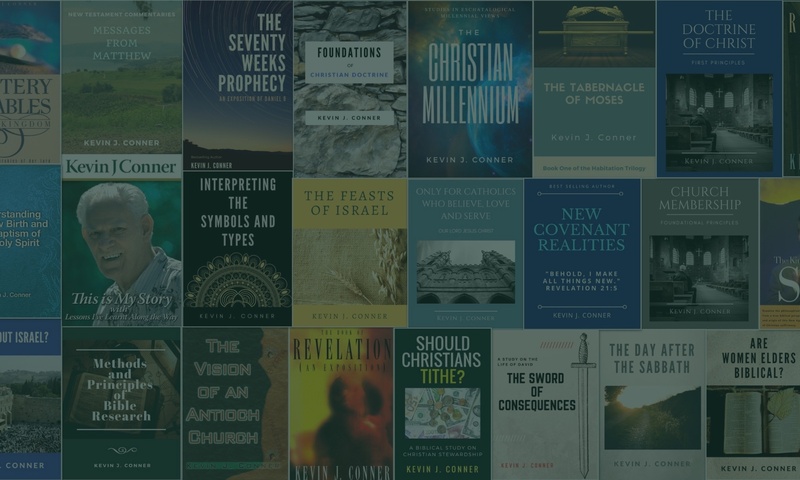 Regular teaching podcasts from well-known Bible teacher Kevin Conner. Kevin has having written over 60 books, lectured in Bible Colleges, and travelled the world teaching in seminars, conferences and churches. Visit www.kevinconner.org for more information. In this very personal series of messages, Kevin Conner shares about his own life, growing up as an orphan, and lessons he has learnt along the way. These lessons and the details of his life are explored more fully in his biography "This is My Story". Visit www.kevinconner.org for more information.